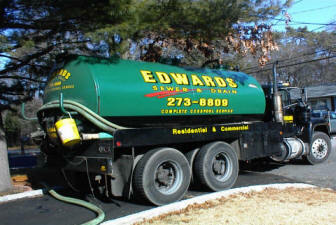 If your home or business has a cesspool, don’t wait until you’re having troubles or your cesspool is backing up to call Edwards Sewer & Drain for service. Their friendly and professional staff offers you fast and convenient service, and has been serving Suffolk County for over thirty years. Whether you own a home or business, cesspool maintenance is an important service that you want taken care of right the first time – something the highly trained professionals at Edwards Sewer & Drain are masters at. Whether you need a simple service performed, or you need a whole new system installed, Edwards Sewer & Drain can help you find the right solutions for you and your home or business. 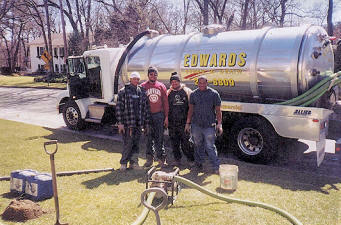 Do you have any experience using Edwards Sewer & Drain? If so, please rate your experience and let others hear about it using the form below.